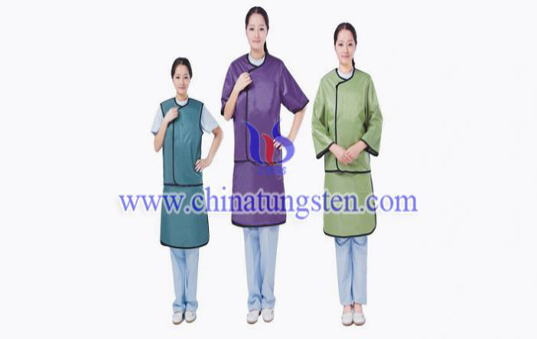 Tungsten polymer protective clothing has good moisture permeability and barrier property, which can effectively resist the infiltration of alcohol, blood, body fluids, air dust particles and bacteria, so as to protect the wearer from infection. 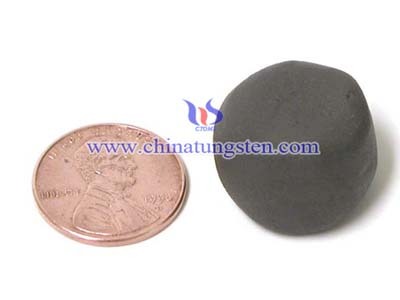 Besides, it is light in texture, strong in tensile strength, breathable and waterproof. 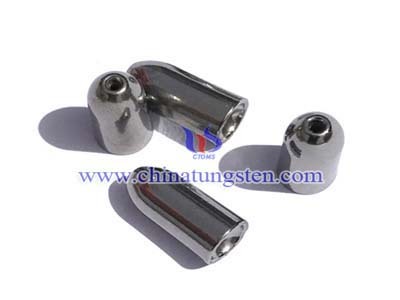 It is very comfortable to wear on the body. 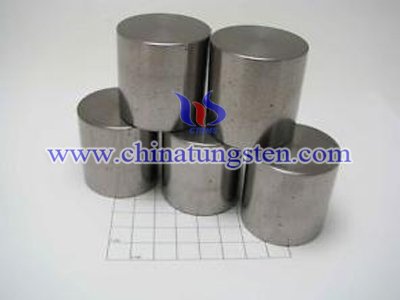 Tungsten polymer is a new type of non-polluting protective composite. 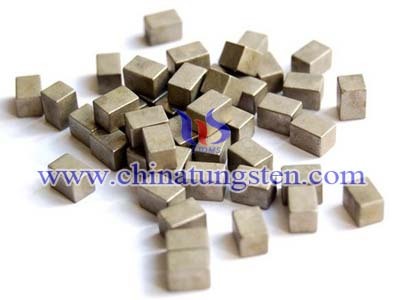 It is also known as a kind of high density tungsten polymer composite material with polymer matrix and tungsten powder as filler. 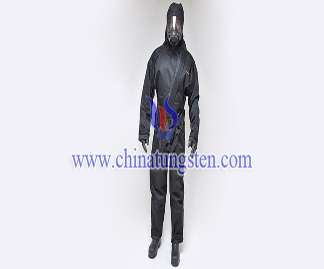 Therefore, protective clothing made of tungsten polymers is widely used in the environment harmful to human body, which can guarantee people's health and safety, such as fire protection, military industry, shipping, petroleum, chemical industry, paint spraying, cleaning and disinfection, laboratory and other industries.